The Children’s Choir at St. Sava Church in Merrillville, IN will host a luncheon immediately following the Divine Liturgy, Sunday, November 1 in the South Wing. 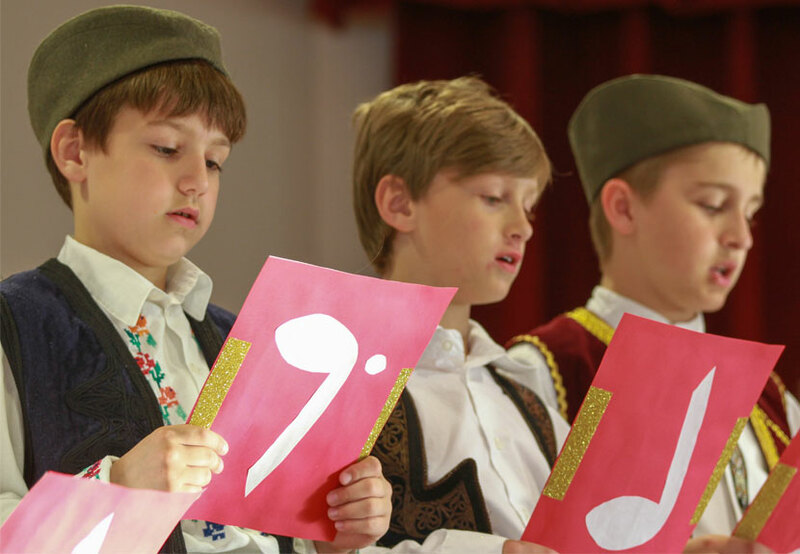 The Children’s Choir of St. Sava Church in Merrillville, IN has been invited to perform at a special fundraising concert benefiting the St. Sava Orthodox School in Milwaukee, WI taking place Sunday, November 15, 2015 beginning at 5:00 p.m. Admission to the special fundraising concert along with food is free, though donations are greatly appreciated. 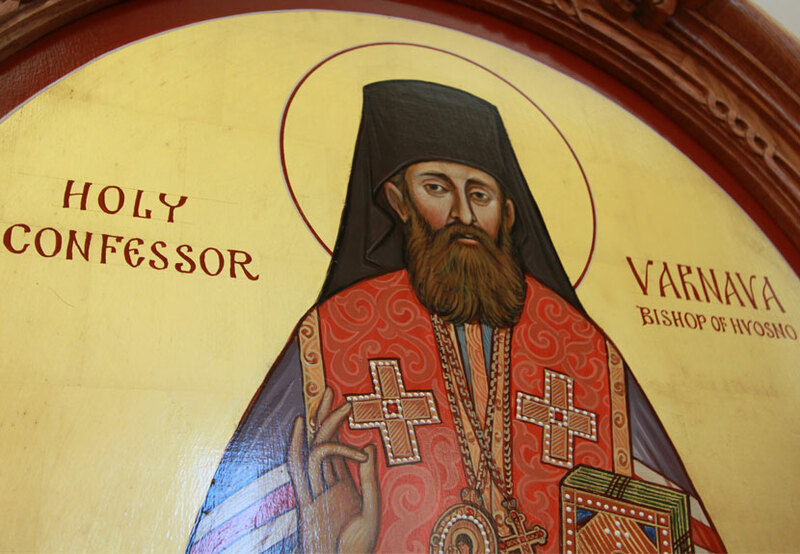 The concert and dinner are taking place in the St. Sava Cultural Center, 3201 S. 51st Street, Milwaukee, WI.